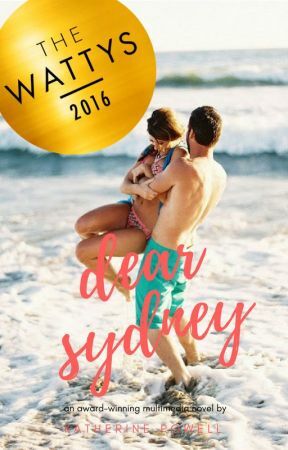 So I know that I&apos;ve talked about this in an Author&apos;s Note before, but I wanted to dedicate a chapter to it before the book ends (still crying about that) because it would be a dream come true for Dear Sydney to win a Watty, and the deadline is coming up! It would be absolutely amazing if you guys could help me with advertising Dear Sydney and letting people know about it--it&apos;s a different kind of writing and that could be something that draws people in, since I hope that&apos;s what drew a lot of you in. Please let people know about the book, vote, comment, add it to your reading lists, and get the word out! It would be so cool for me if one of my books could win a Watty, and I hope that you guys will help me out with this goal! Please help me with getting the word out about the book and the different style of writing to more people on Wattpad. 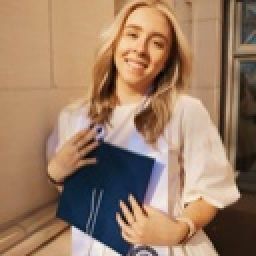 I love you guys so much and hope this isn&apos;t asking for too much. 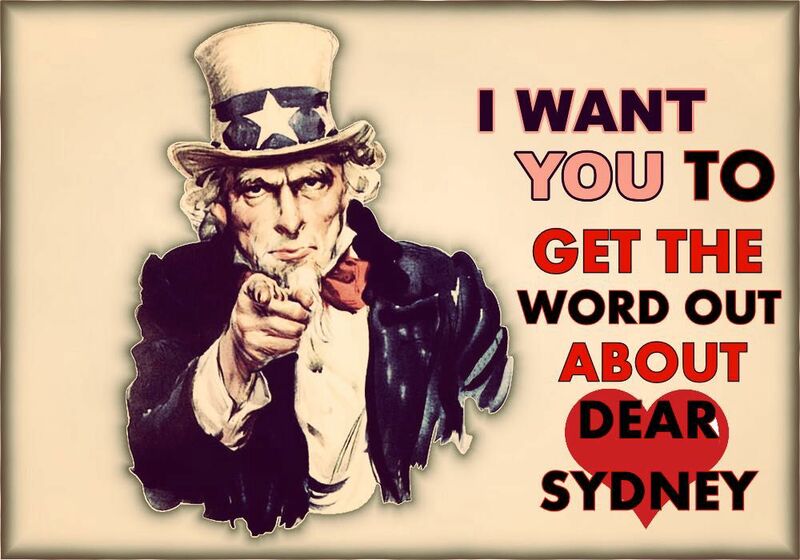 Tomorrow comes the last official chapter of Dear Sydney! (followed by nine epilogues...I think I&apos;m crazy) I hope you guys are as excited to see how it all plays out, and I hope that you will help me with advertising the book around Wattpad and social media!